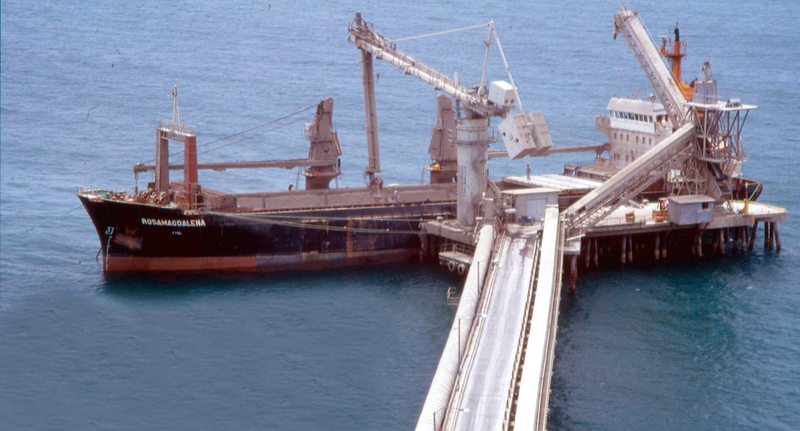 The Puerto Cabello terminal in Venezuela is an excellent example of how a challening application was solved by Siwertell designing a flexible and tailor-made solution. Even the most experienced engineers at Siwertell were challenged by this application in Venezuela. Thanks to a large portion of creative thinking, the installation was successfully completed. 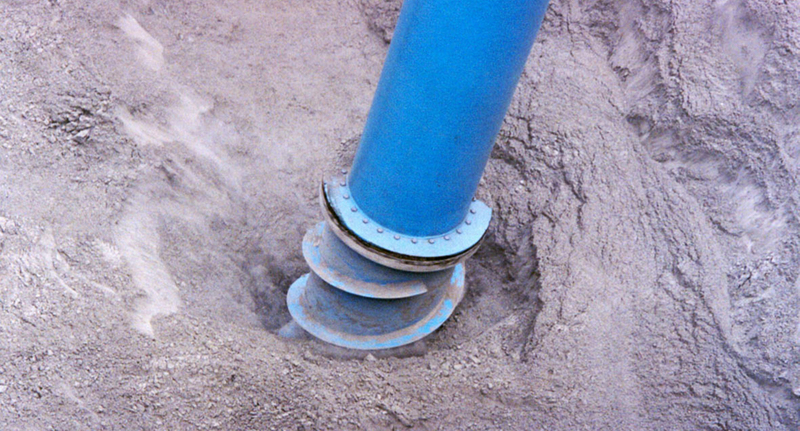 Siwertell engineers were able to meet all these challenges by means of a state-of-the-art design, including new features like the ‘Reach Extender’ (an extra knuckle on the vertical arm) and a highly sensitive and balanced arm system to compensate for swell conditions.